"Everything you do is a hit!!". The children get to sing-along to all of their favorite songs. They play tons of music themed games like limbo & freeze dance! Our coordinator supplies everything (except for the kids), including a boom box for smaller parties (under 25 kids) or an actual sound system for larger events, game supplies like hula hoops and limbo stick, and a TON of fun! 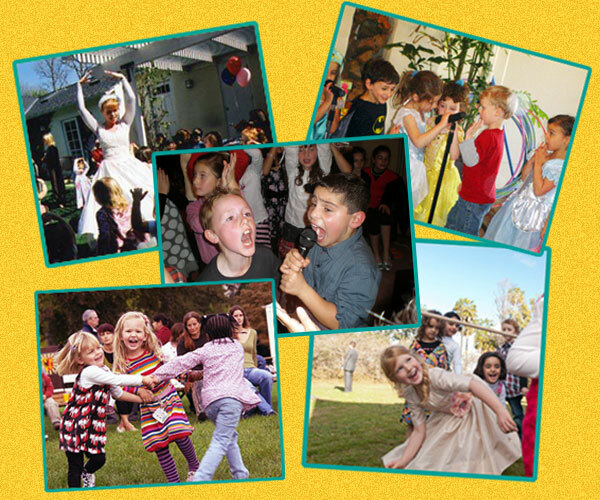 Hip Hop, Rock Star, Grease / 50’s Party, Ballet, Hula, Princess, Ballroom, and many more! Click Here for information on traditional Karaoke!